When we hear of a person going missing without a trace, it’s often in municipalities, such as cities. The moment a loved one has realized the person is missing, they contact their local police department to file a missing persons report. From there, search and/or rescue efforts are launched by the local law enforcement. Hundreds of labor-hours are spent canvassing the area where the missing persons were last seen, speaking to witnesses who knew the missing person, and gathering information that could unearth plausible leads. According to the NCIC, as of May 31, 2018, there were 87,608 active missing person cases in the United States. 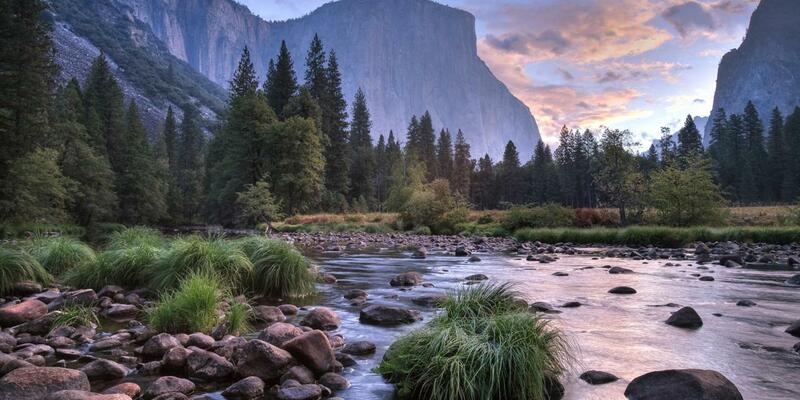 However, that number may be inaccurate, as disappearances within the public lands of the United States, such as national parks, are poorly cataloged and filed. When you go missing in the city, the local police will likely look for you. But who is there to answer the panicked call when the only other human being for miles might be a single park ranger? Available data on the exact number of missing persons cases varies by source, but the fact is, no one is immune from going missing—even in national parks. One of the youngest missing persons to vanish in a state park was Alfred Beilhartz in 1938. When he was reported missing during a family camping trip over the July 4th weekend in Colorado’s Rocky Mountain National Park, he was just five years old. The family noticed Alfred was missing when the family reunited at the camp after a trip to the river. A search party of 150 people searched for Alfred, but after ten days, the authorities decided the little boy must have drowned in the river. 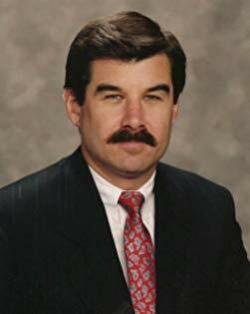 In a more recent case, one of the oldest missing persons to go missing was John Devine in 1997. John was 73 when he disappeared from Olympic National Park in Washington State. Despite his age and the intrepid 24-mile hike from Mount Baldy, John Devine was an experienced hiker who was known to handle himself well in the wilderness. The search for John was conducted in terrible weather conditions eventually causing a helicopter crash killing three people who were searching for John in the air while other search party members scoured the land on foot. The search was called off on the sentiment John would not want others put in harm’s way. People go missing every day for a myriad of reasons, such as being the victim of a crime, or running away. In national parks, however, the disappearance is usually attributed to one of two things, one being the wrath of Mother Nature. In July 2004, David Gonzales and his family were on a camping trip in Northern California’s San Bernadino National Forest, when he asked his mother if he could have her car keys. Why? Because there were cookies in the car. His mother handed him the keys, thinking nothing of it. After all, the car was only 50 yards away. What happened next was the stuff of every parent’s nightmare. David’s mother turned her back for only a short moment, and by the time she turned back to look for her son, he was gone. It was mystifying. She recalled hearing no sound, no struggle indicating her child was in peril. She recalled later in her report, she saw a beige truck spinning its tires as it flew out of the campground around approximately the time her son went missing, but since there were no signs of abduction, authorities had no reason to investigate. 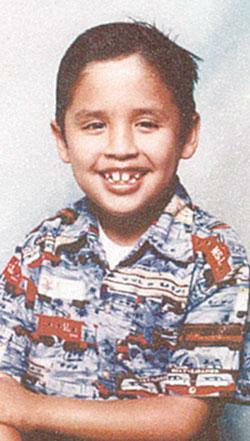 The boy’s remains were discovered a year later by hikers, a little more than a mile from the family’s campsite. Authorities finally decided the boy must have been the victim of a mountain lion attack. One of the oldest missing persons cases occurring in a national park is the disappearance of Bessie and Glen Hyde in 1928. 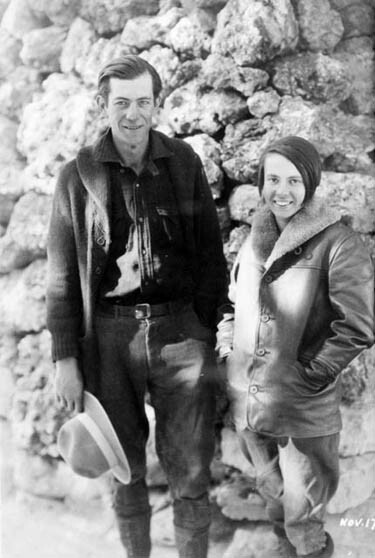 They were newlyweds who were on a mission to traverse the intense rapids of the Colorado River through the Grand Canyon. It was a bold mission, and if successful, Bessie would have been the first woman to accomplish this mighty feat. The couple was last seen on November 18th, when they were photographed before going back into the canyon to complete their route. After they didn’t show up in Needles, California in early December of that year, Glen’s father initiated the search for his son and daughter-in-law. After two weeks, their boat was finally spotted from a search plane. It was upright, undamaged, and full of supplies. There have been many theories about what became of the newlyweds, including running aground in choppy rapids, and a possible domestic dispute that might have ended violently. A woman even came forward in 1971 saying she was the long-missing Bessie Hyde, who had stabbed her new husband in a rage on the trip, but she later recanted. Without the investigative resources of the 21st century, it’s easy to believe two young people in the roaring twenties would just vanish without a trace. However, as we’ve discussed in previous articles about Americans who go missing overseas, we know it’s still possible today, as was the cases of both David Gimelfarb and Aubrey Sacco, who went missing in national parks in Costa Rica and Nepal respectively. Accurate data surrounding the exact amount of people who have disappeared in our Nation’s national parks is either unreliable or flat-out inaccurate, depending on the source, because the government does not engage high levels of research into these statistics. In an article for Outside, Jon Billman makes an important point, “The Department of the Interior knows how many wolves and grizzly bears roam its wilds—can’t it keep track of visitors who disappear?… The Department of Justice keeps a database, the National Missing and Unidentified Persons System, but reporting missing persons is voluntary in all but ten states, and law-enforcement and coroner participation is voluntary as well. So a lot of the missing are also missing from the database.” He goes on to say in the aftermath of the September 11th attacks in New York, the Department of the Interior attempted to build a database called the Incident Management Analysis and Reporting System (IMARS) “to track law-enforcement actions across lands managed by the National Park Service.” Alas, ten years and $50 million in taxpayers’ dollars later, the database suffered from numerous issues, and the project was written off as a failure. The lack of reliable information on behalf of the government to track these missing persons cases can create a lot of problems for investigators who are on the trail of a person who vanished in a national park. We know the blunder of the IMARS system, and the fact only 14% of information on missing persons in the NPS was actually entered, means the quest for answers will be murky and slow-going after the search party has given up and gone home. This is why hiring a private investigator to find a loved one who has gone missing in the NPS is a solid strategy. Carie McMichael is the Communication and Media Specialist for Lauth Investigations International, a private investigation firm based in Indianapolis, Indiana–delivering proactive and diligent solutions for over 30 years. For more information, please visit our website.